Santana is coming back to Kansas City! Rock and Roll Hall of Fame guitarist Carlos Santana has announced he will hit the road with his band across North America this summer for the Supernatural Now tour. The three-month, 29-date celebration will commemorate two of the most important milestones in the iconic guitarist’s career: the 20th anniversary of his groundbreaking, multiple Grammy-winning album Supernatural and the 50th anniversary of his momentous performance at Woodstock and there’s a stop in Kansas City! 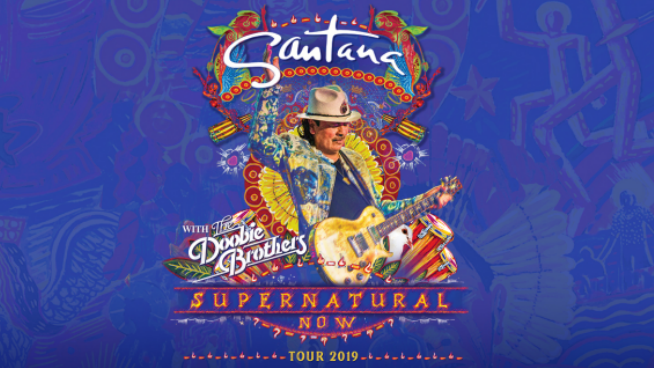 Santana is bringing his Supernatural Now Tour to the Sprint Center on July 11th. Tickets for the tour go on sale on Friday January 25th at 10am! 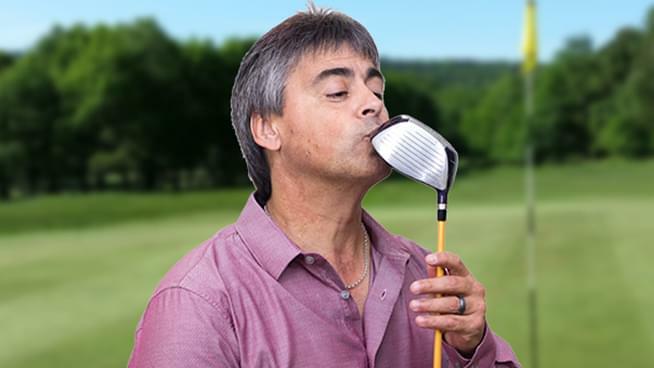 They can purchased here or at the Sprint Center box office. Check out what Santana and The Doobie Brothers were like last time they were in Kansas City!